Description: Recommended enhancement: Wizard. Thank you for your contribution to the 2018 Moglin Kickstarter! You have earned your place as a Master of Moglins and can call on them to assist you and your allies in battle! Special Effects: Master of Moglins gain mana from all hits landed in combat, and especially on critical hits. The amount depends on damage relative to *their own* HP total. Description: Deals 25-30% of your spell power as damage. Will apply an effect if you have an aura from Moglin Menace. Deals between 10% of spell power as damage to your target. Zorbak Aura DoT to your enemy. Auto Attack effects lasts up to 8 seconds and stacks up to 6. Description: Your Moglins heal you! Heals you and up to 3 4 allies on hit. Then Twilly buffs your Endurance. If it's already buffed, Twig buffs your Healing Taken heals health over time. If that's already buffed, Cupcake heals your mana over time! If used out of combat, while you don't already have a pet equipped, will summon Twilly! Cupcake heals mana rapidly over time. Buffs lasts 30 seconds, don't stack and don't refresh. Note: Moglin is Twilly Temporary Battlepet. Description: You burst with Moglin spirit! Dealing Deals damage to up to 3 4 targets and applies Pirate +20% Haste to you. If you already have Pirate, you get Frogzard. If you already have Frogzard you get Quibble, then Paladin and finally Dricken. Description: Cycles you through 4 different evil Moglin Auras! * These Auras last 200 seconds and allow your Auto Attacks to apply an effect. If used out of combat while you don't already have a pet equipped, will summon Zorbak! 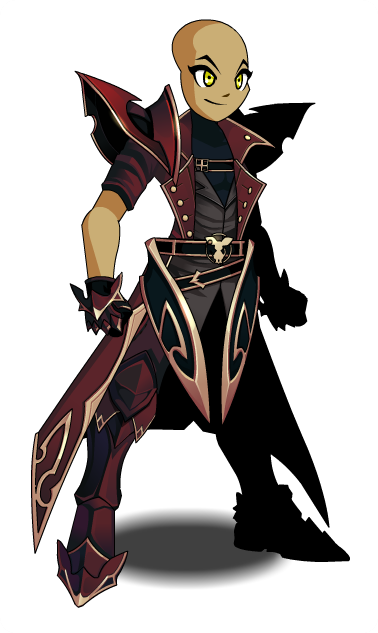 Has a chance to randomly apply up to 4 different evil Moglin Auras for each hostile target. Zorbak DoT to your enemy (lasts 20 seconds and doesn't stack), Legion 5% Damage Buff to you (lasts 20 seconds stacks to 6), Mort 7% Dodge Buff to you (lasts 20 seconds and stacks to 6) and Memet 10% Crit Chance buff to you (lasts 20 seconds and doesn't stack). Zorbak Aura: DoT to your enemy. Legion Aura: Damage Buff to you. Mort: Dodge Buff to you. Memet: Haste Buff to you. Zorbak and Memet Auras have a 50% chance to apply. Legion and Mort Auras have a 80% chance to apply. Moglin is Zorbak Temporary Battlepet. Description: Damages and debuffs based on your buffs! + Memet, Twig and Quibble's Good Luck! - Memet, Twig and Quibble's Good Luck! Memet, Twig and Quibble's Good Luck! 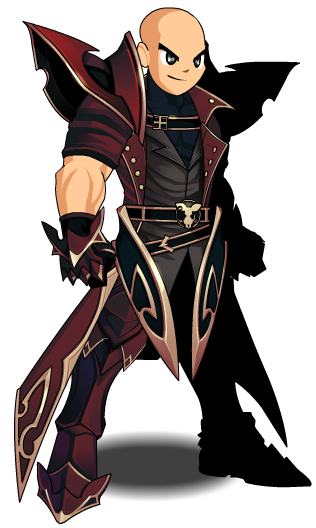 Also see Master of Moglins (Armor). Thanks to Apus, Phantinel, and Tris.